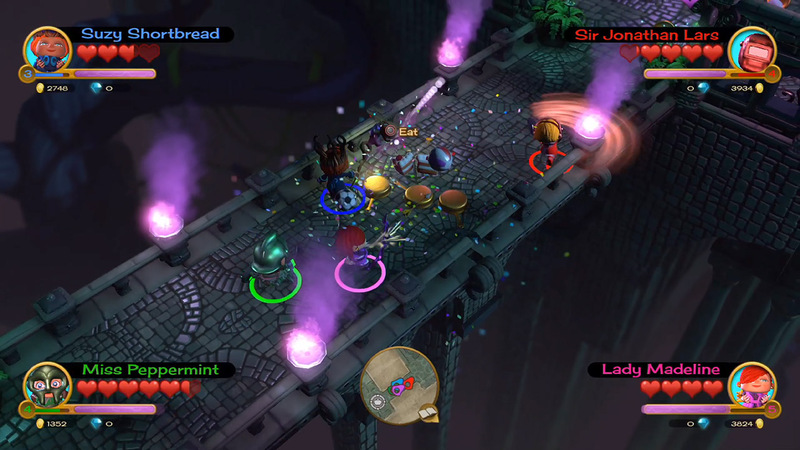 • Fat Princess Comes to the PS4™ system: Fat Princess Adventures features the classic franchise art style, but uses the power of the PS4 system to deliver CGI-style graphics, including enhanced character models and new animations, full screen effects and next-gen lighting. 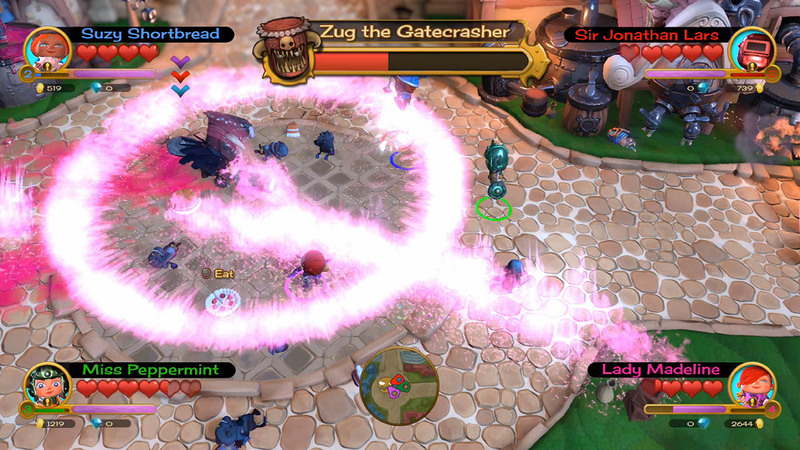 • Co-Op Madness: Up to four friends can play together in online or offline co-op play. 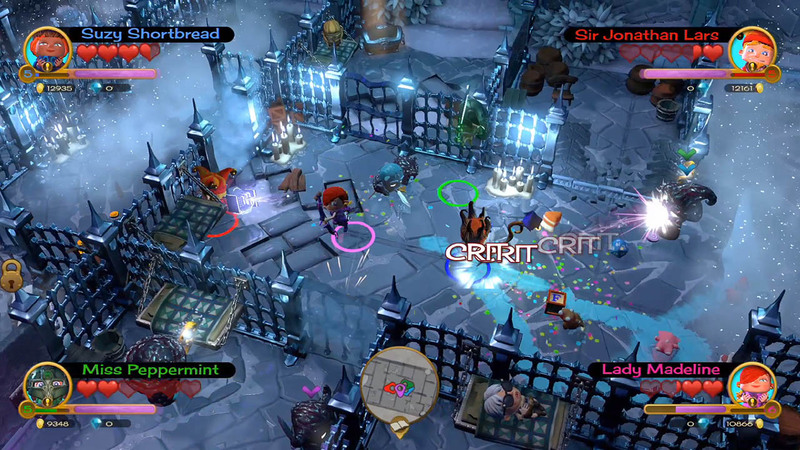 Embark on a new style of casual Action RPG gameplay.Choose Your Character: Four signature character classes – Warrior, Mage, Archer or Engineer - each with their own unique abilities and progression paths. Switch between classes on the fly merely by changing your hat! • Collectibles/Customization: Customize your character with class-specific armor, weapons, and other accessories. Level up your favorite gear as you increase in power. Choose your character’s look and personality! Online features may be terminated at any time. © 2015 Sony Computer Entertainment America LLC. 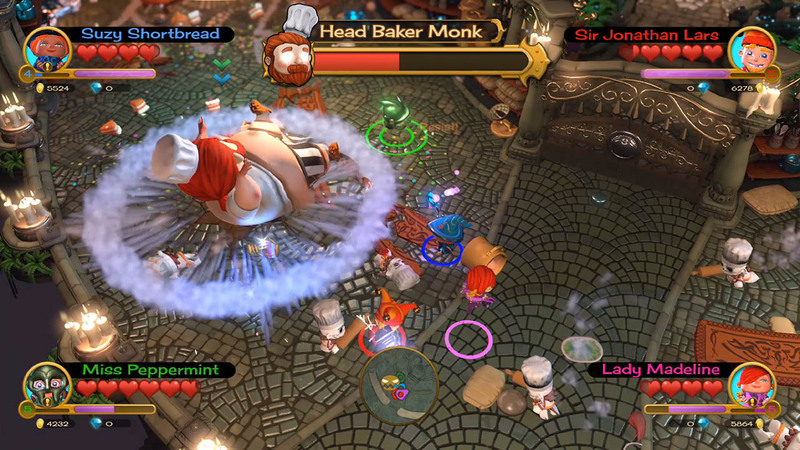 Fat Princess Adventures is a trademark of Sony Computer Entertainment America LLC.